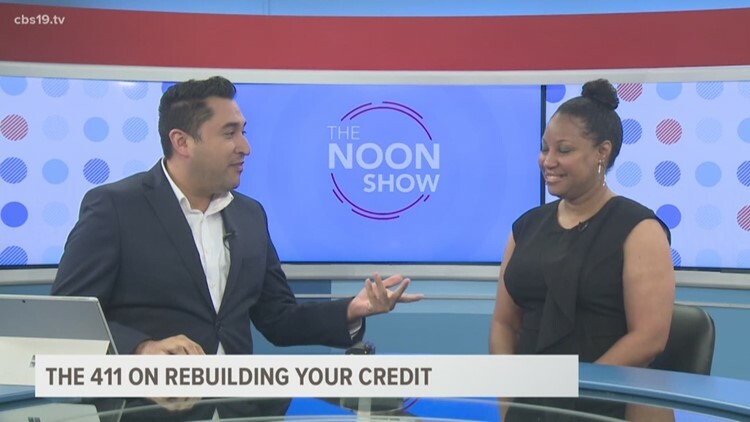 LaRon Chadwick joins CBS19 on The Noon Show to provide tips on how to rebuild your credit. 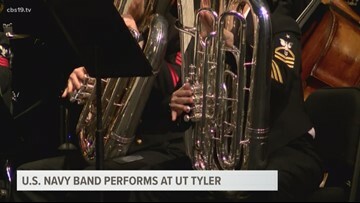 The world renowned service band stopped at UT Tyler as part of their 2019 national tour. 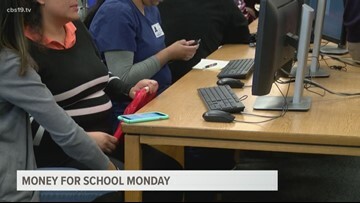 The time to submit applications for colleges and scholarships is here, and it can be a hectic time for high schoolers facing a new phase of life. 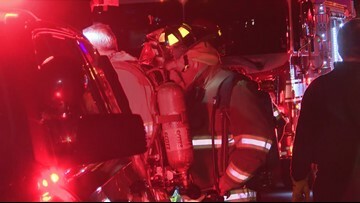 Two are dead and three are in critical condition after a house fire in North Tyler. 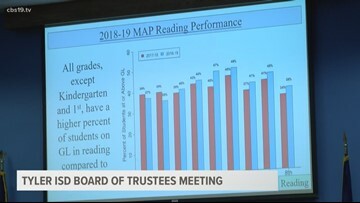 Texas currently sits at No. 3 in the state rankings. 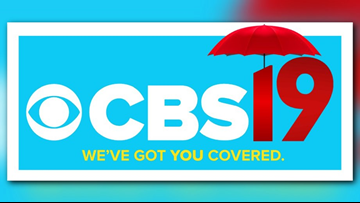 The closures will be in effect until Friday, February 15. A fervent entrepreneur, Hawk will serve as the guest speaker in the second installment of SFA's Rusche College of Business Nelson Rusche Distinguished Lecture Series on April 29, at 7:30 p.m. in the Baker Pattillo Student Center Grand Ballroom. 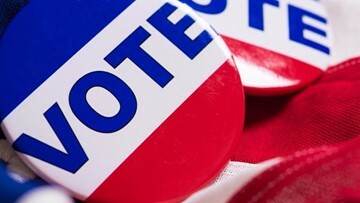 Wood County officials reported they will be looking into 21 possible non-U.S. citizens registered to vote, Henderson County reported 90 and Van Zandt County reported 34. Witnesses say the trio was seen driving a gold Dodge Avenger with an out-of-state license plate. 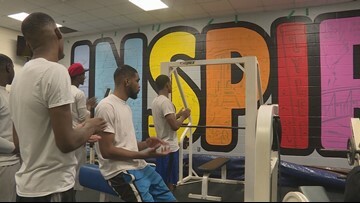 The Tyler Glass Recreation Center unveiled a new enhancement to the weight room.